Looks like Eugenics left its traces that are going to haunt us forever. According to the New Scientist, a new genetic test will be able to predict which embryo is most likely to result in a lower IQ during the IVF (In Vitro Fertilization). In IVF, the sperm is made to fertilize the ova from a female outside the body under closely monitored lab conditions. Once fertilized, the embryo screening takes place where the embryo that is deemed fit (no possible chromosomal errors) is used further for the implantation. The embryos are screened primarily by their morphology. People have certain genetic diseases that have the probability of either not affecting the phenotypic (observable) traits of the child or eliminating the gene that caused it also choose IVF to make sure that their child is born healthy. These include Cystic fibrosis, chromosomal abnormalities like Down’s syndrome, etc. The firm made it clear that it won’t offer the option of choosing the embryo with high IQ level. It is the first firm to have come up with a means to screen embryos for polygenic traits. The firm, however, has opened up the gateway for choosing the high IQ level embryo in the future. Up till now, the embryos were screened for the chromosomal errors. The research on screening embryos for intelligence has been going on from quite some time now. 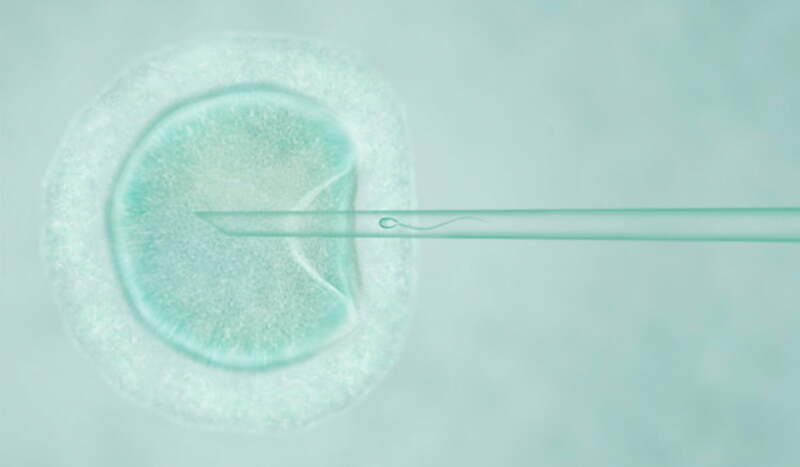 Recent advances and recurrent works by scientists around the globe indicate that it is possible to screen embryos for intelligence in IVF now. A report by Shulman and Bostrom gave multiple pieces of evidence as to how the IQ level can have social as well as economical implications in a person’s life. Well, we all know that smart people are more likely to have better jobs, but the stats are appalling. But does that give us all the more reason to screen embryos for intelligence before implantation in IVF? It is because of this ethical concern that the firm has made it very cleared how it is going to use the test. Eugenics was a nightmare and introducing anything slightly as similar can have some serious repercussions. Not to forget that the idea of Sociogenomics has its roots in Eugenics. Tests of such nature should only be restricted to prevention of the severe diseases not to exalt exceptional traits, the majority argues. Is this a revolution in genetics or warning for a corrected future? Do let us know what you think in the comments section below!